Michael Anthony’s unique mental training program has helped elite athletes to win Gold and Silver Medals in the Olympics. His empowering book “The Mental Keys to Improve Your Golf” has literally helped thousands of golfers to improve their mental games and lower their scores. His audio CD “Using The Mental Keys To Keep Polishing The Wheel” makes it easy to keep using them. 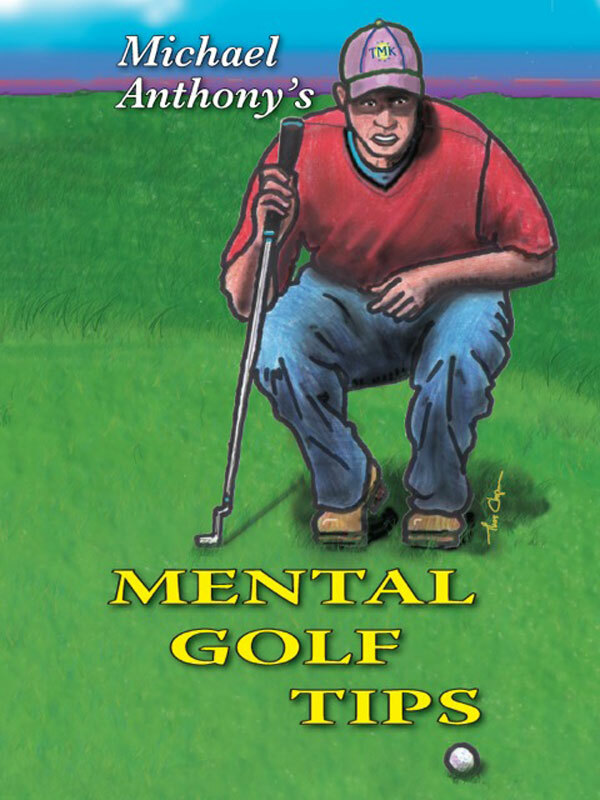 “Michael Anthony’s Mental Golf Tips” reinforce and enhance your understanding of his unique mental training program, and help you to lower your score even more. You can purchase the book online from Smashwords in multiple eBook formats at http://www.smashwords.com/books/view/103629.